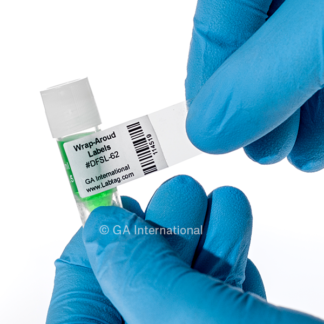 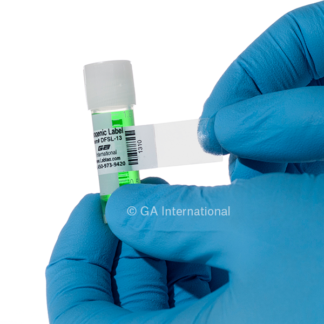 Wrap-around cryogenic labels for secure identification of samples in cryogenic storage. 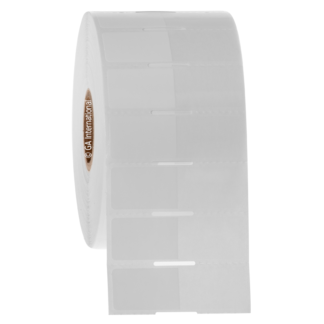 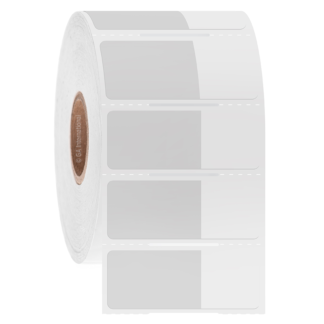 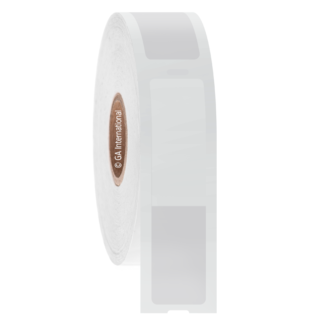 These self-laminating cryo labels are ideally suited for the identification and short and long-term storage of microtubes (Eppendorf), cryovials and cryotubes in laboratory freezers (-20°C, -40°C, -80°C, -120°C), liquid phase and vapor phase liquid nitrogen (-196°C) or transportation in dry ice (-78°C). 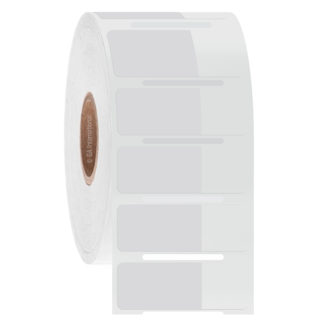 The wrap-around transparent laminate provides additional protection against elevated temperatures and exposure to chemicals, including alcohols, bleach, and detergents as well as abrasion and physical damage. 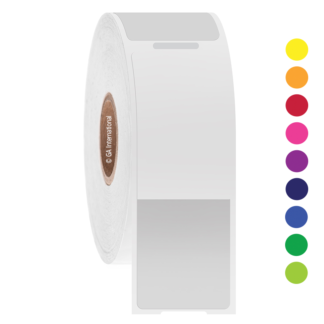 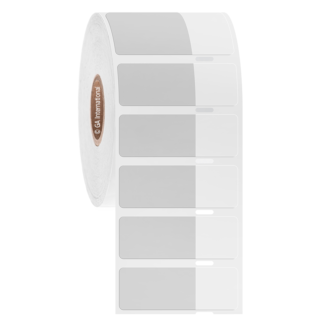 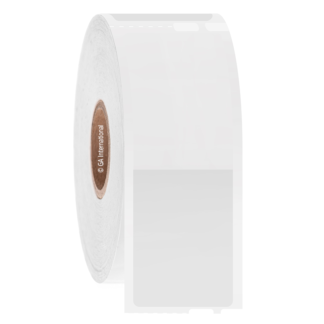 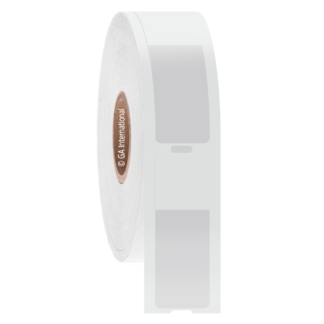 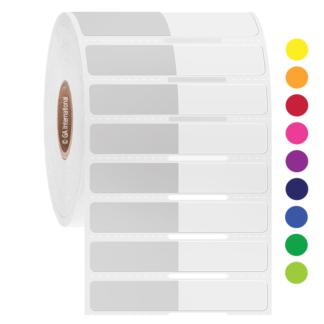 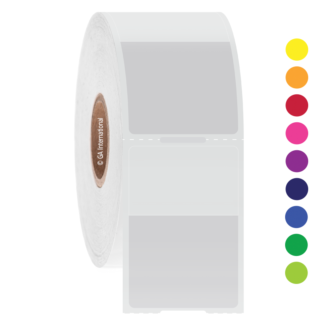 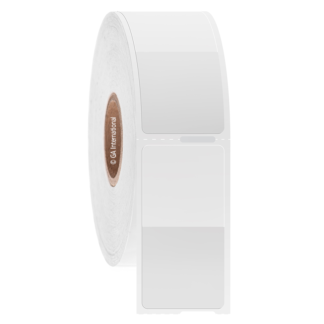 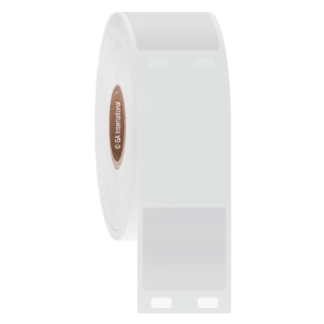 The clear laminate ensures that the printed information or barcode remains perfectly legible and scannable. 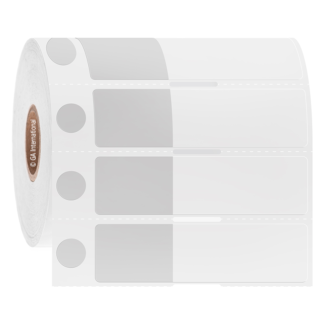 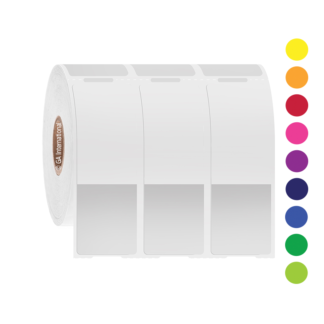 Available in letter and A4 sheet format for laser printers and roll format for thermal transfer printers.